As part of its commitments to corporate governance and transparency, the management of GTBank Liberia has released another statement on the assault of its staff by the Managing Director of GTBank Liberia, Mr Ayodeji David Bejide. 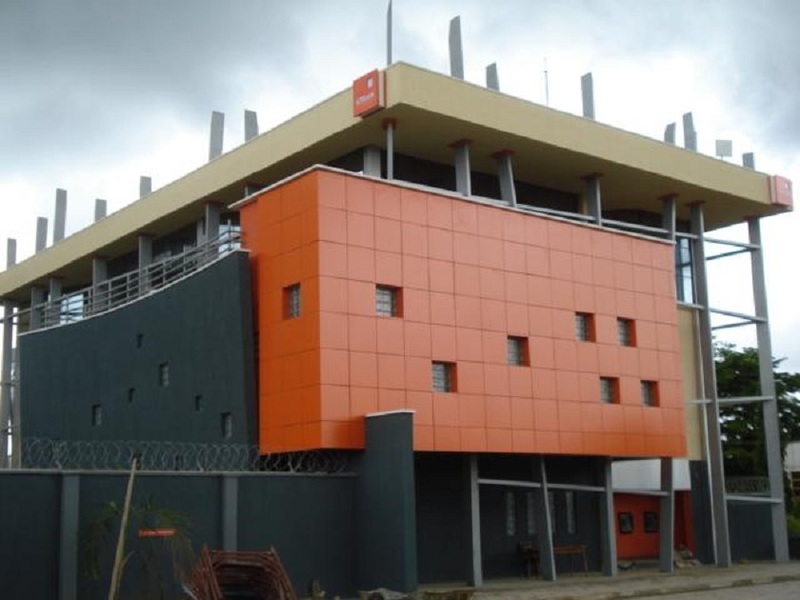 GTBank Liberia said it would engage the victim of the assault as well as stakeholders at all levels of the organisation to ensure that such an incident never occurs again. “Once again, we wish to strongly affirm that at GTBank Liberia, we do not condone any form of assault in the workplace nor do we compromise on our principle that every GTBank Liberia staff should be able to come to work without fear of violence, abuse or harassment. “We will not hesitate to take action against any staff who is found to be in the breach of our strict code of conduct against assault and harassment, regardless of their position in the organisation. “We also reiterate our commitment to providing all the necessary care and assistance to any staff who may have suffered assault or harassment of any kind,” the bank said. Below is a shot of the full statement.